According to the Bureau of Meteorology the peak average maximum temperature in Brisbane in a year is 29.4°C, whilst the lowest average minimum is 9.5°C. Given that temperatures traditionally climax from about 12noon-2.00pm and dip in the wee small hours of the morning, I think that Brisbane makes an ideal location for an active, outdoor lifestyle, as it’s never too hot or cold, at some stage of the day, to be out and about. I’m not exactly sure what it is, perhaps it’s accountability or external motivation, but I’ve always found that an outdoor pursuit is much more enjoyable when undertaken with company. Unfortunately, human company is not always that reliable, with their holidays, colds, flus, ailing bodies subject to injury, inclination towards sleep ins or post-work zone outs, and then there’s their propensity to get waylaid with other tasks, but not so with a dog. Here is a companion that’ll always be ready for outdoor adventure and will never, ever, suggest a day off. Owning a dog is one of life’s greatest pleasures but it certainly doesn’t come without commitment, and the need to exercise everyday is certainly one of the biggest. I’ve often wondered how people in extreme climates manage their animal’s exercise and exploration needs. Perhaps they buy a doggie treadmill or have some sort simulated outdoor landscape housed in a temperature-controlled warehouse? 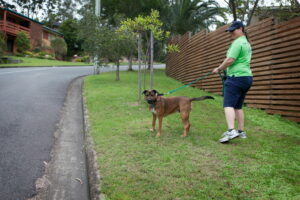 Whatever they do it doesn’t sound as ideal as meandering, or pounding (depending on the predisposition of your pooch) the footpaths of the suburbs of Brisbane, or gathering for socialization and a hearty game of fetch or chase in one of Brisbane City Council’s Dog Parks. 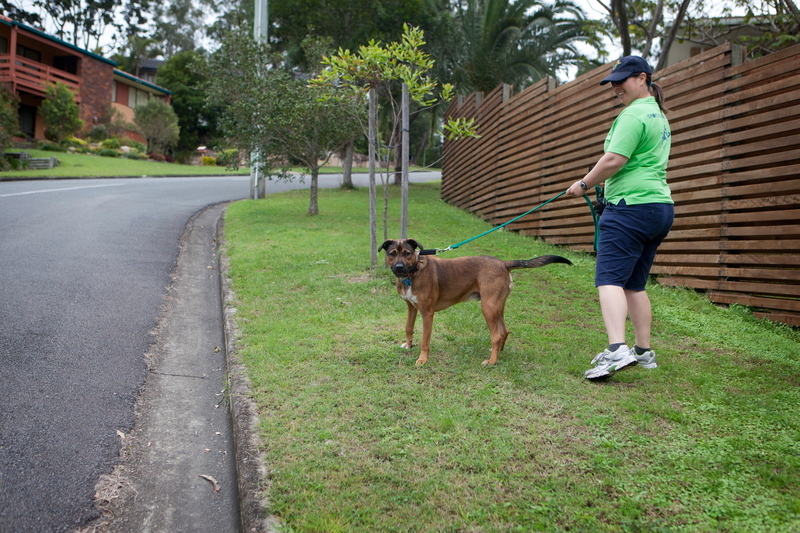 To find the park closest to you check out, http://www.brisbane.qld.gov.au/facilities-recreation/parks-and-venues/parks/park-facilities/dog-parks/index.htm. Right now it’s Spring and Brisbane is at its most beautiful. The weather is pleasant, except for the occasional pre-storm scorchers, the trees and flowers are in full blossom, the birds are singing their most melodious tunes and you can bet that your dog is eagerly sitting by the lead just bursting to go walking.